Do you have a property to sell or let in Abertillery, Brynmawr, Nantyglo, or Blaina? Two years after opening a High Street estate agency in Tredegar, Louvain Properties is expanding into selling homes in nearby Abertillery, Brynmawr, Nantyglo, and Blaina. 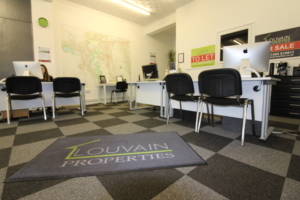 Louvain Properties was formed as a letting agency in 2005 by Steve McPherson, after providing maintenance support for landlords and tenants across Blaenau Gwent for several years. His extensive property maintenance experience meant he was able to pre-vet all the properties and advise on issues such as EPCs, gas certificates, and electrical checks, along with advice on fixtures, fittings and décor. Properties were therefore let quickly and achieved the highest possible return for landlords. When a competitor relocated in 2017, Steve moved his business into Commercial Street, Tredegar, and built up his successful sales operation. Now, Louvain Properties has the second biggest market share for sales and lettings in Blaenau Gwent and Steve’s reputation for achieving sales for his clients has meant his business is growing fast. “Our experience and depth of knowledge of the area over decades mean we can give our clients the advice they need to achieve the sales our customers need,” Steve said. “People have begun to know our reputation, particularly over the past six months, and they are now actively looking for us. “Our understanding of the area is deep because this is where I come from and I understand it and the marketplace for sales and lettings. We also ensure our properties are on all the available portals, including Zoopla, Right Move, On The Market, and Prime Location, and have an active social media presence. Now covering the whole of Blaenau Gwent, including Tredegar and Ebbw Vale, Steve is actively looking for more properties to Sell or Let in and around Abertillery, Nantyglo, Blaina, and Brynmawr. “We offer competitive fees, excellent advice for landlords and sellers, and a flexible, professional attitude to viewings,” Steve said. 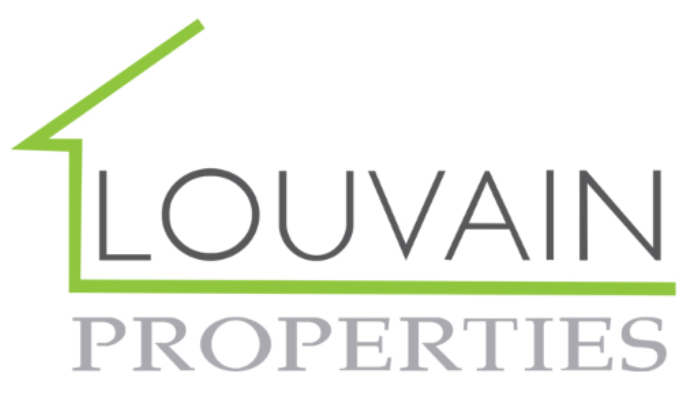 Landlords can find out about Louvain Properties’ services including tenant finding and vetting, full management, and property maintenance here. See the latest homes for sale here. Can we help you sell or let your property in Abertillery, Brynmawr, Nantyglo, or Blaina? Call us today on 01495 619811.
https://louvainproperties.co.uk/wp-content/uploads/2019/04/IMG_3537.jpg 480 720 Louvain https://louvainproperties.co.uk/wp-content/uploads/2017/10/Picture1.png Louvain2019-04-09 13:40:262019-04-09 13:55:31Do you have a property to sell or let in Abertillery, Brynmawr, Nantyglo, or Blaina?